Mama’s not mad, just not amused. Kris Jenner opened up about her thoughts on her son-in-law Kanye West’s recent Twitter rants during an interview with Ellen DeGeneres set to air on Tuesday, March 1, and the Kardashian matriarch was careful to be diplomatic. 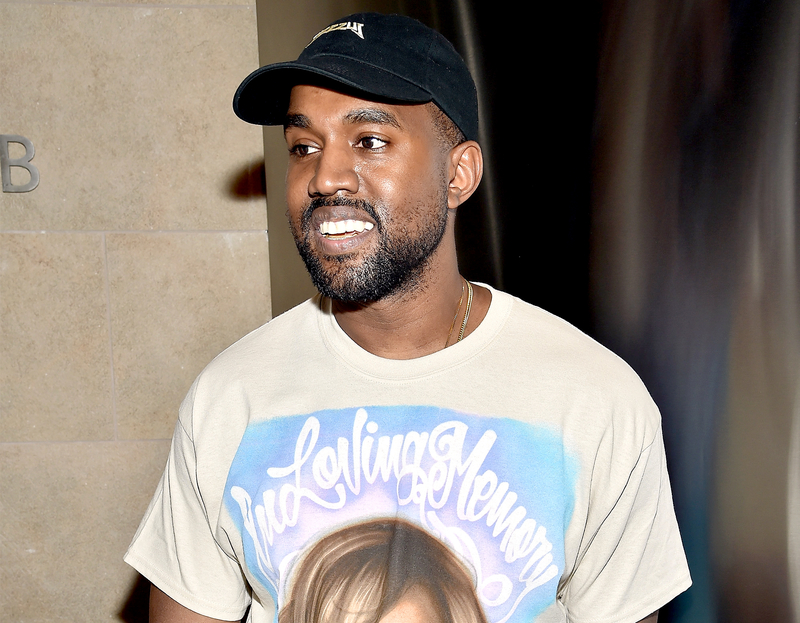 “So let’s talk about Kanye just briefly,” DeGeneres, 58, started the conversation. 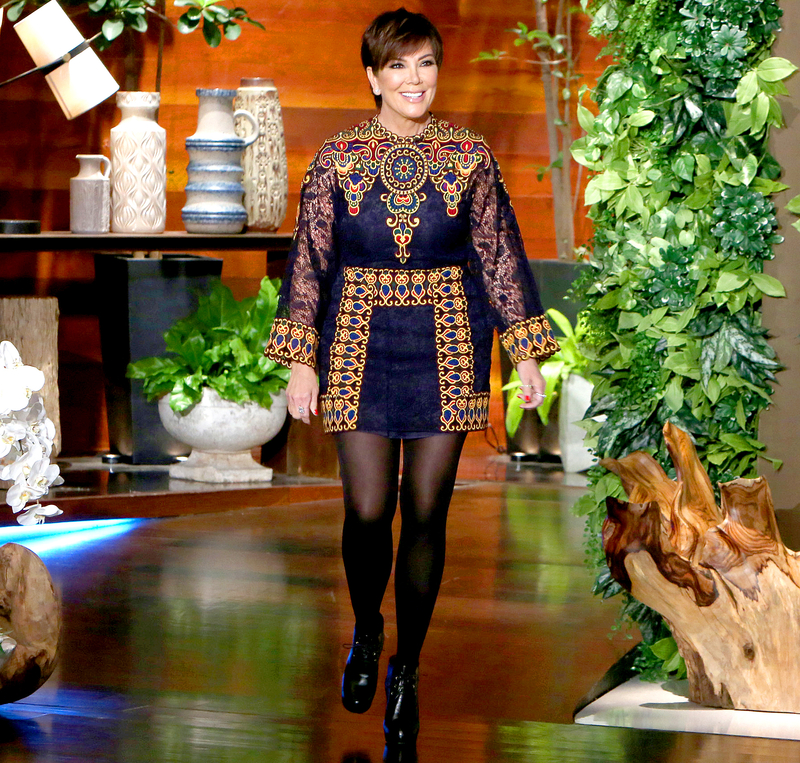 Kris Jenner on Ellen DeGeneres. Michael Rozman/Warner Bros. Earlier this month, the 38-year-old — shortly after debuting his new Yeezy season 3 fashion collection and Life of Pablo album —made headlines when he took to Twitter to tell fans that he was $53 million in personal debt, publicly asking Mark Zuckerberg to help bail him out. “Mark Zuckerberg I know it’s your bday but can you please call me by 2mrw…” he wrote at the time.